From Wikipedia – “soba is a type of thin Japanese noodle made from buckwheat flour”. Wisegeek says that “soba” is actually the Japanese word for “buckwheat”. (I’ll have to confirm that with my friend Alisha who lives in Japan.) The noodles can be served a variety of ways, both hot and cold. 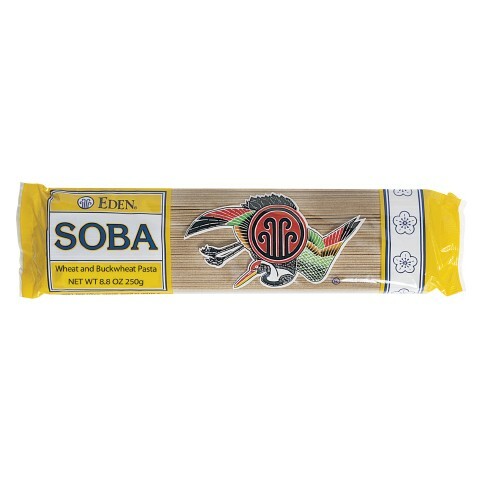 Click over to the Wiki page and scroll down for a whole list of dishes using soba. In this 8 oz package there are 4 servings. Each serving contains 190 calories. A serving also contains 3g of fiber, 8g of protein and 10% of the daily allowance of iron. These nutrition stats are similar to a serving of whole wheat spaghetti. One difference is that whole wheat spaghetti is lacking one of the essential amino acids, lysine. Per Nutrition Data, whole wheat spaghetti contains thiamine and riboflavin, but the amount of choline has not been measured. The Nutrition Data webpage doesn’t show antioxidant details so I’m not sure how it compares in that area. I cooked two meals for two people out of this package. First was the lettuce wraps and second was a simple stir-fry. I believe the package cost between $2-3 at Whole Foods. So the cost per serving was between $0.50 – 0.75. Overall I really liked these noodles. I thought the taste was fine and they went well in the stir-fry. It was a nice alternative to rice. They are cooked just like other pastas. They also seem like a nutritional win. Probably the greater percentage of buckwheat in the noodle, the more nutritious it is. The above brand is only 40% buckwheat. I’ll have to look again for a package with a higher percentage. Do you have anything to add on soba noodles? 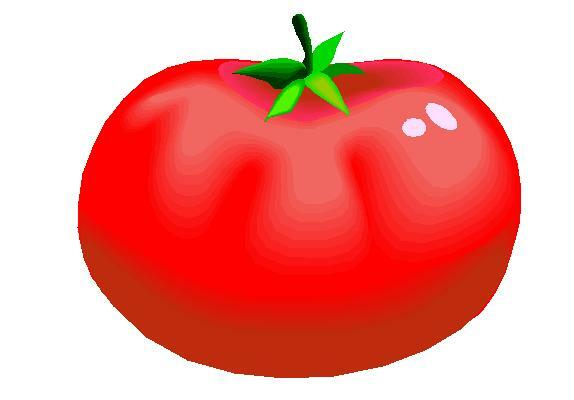 If you’ve had them before, what is your favorite way to eat them? I am definitely buying them again so I’ll be looking for new ways to work them into my meal plans. 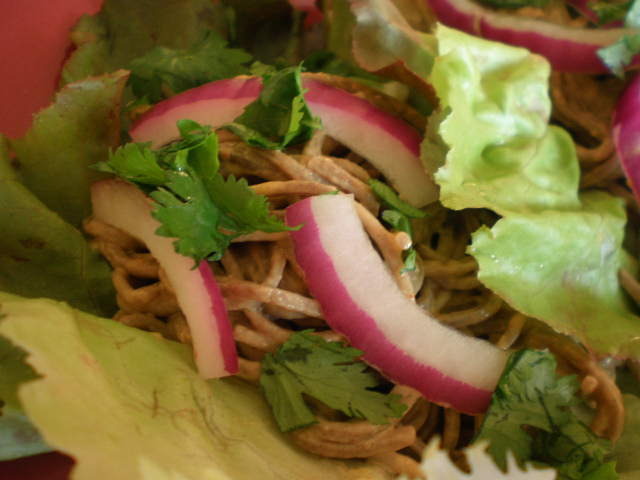 For more information on the health benefits of soba, see also this article. Hey there! Funny that I haven’t had a look at your blog in awhile and I find you doing stuff with soba!! 🙂 (Soba does mean buckwheat noodle, not just buckwheat…:-) Looks scrummy to me. Also, your peach jam… yum! Wish peaches were in season here, we’ve moved on to melons of all sorts in Japan! Alisha! I was going to e-mail you to see if you would come and comment on this blog post! Good to know that soba actually does mean buckwheat noodle. Is soba popular in your area?